Keep literature, the arts and debate free. We cannot accept a donation unless we have your address and PAN number. Please mail these details to [email protected] This will also help us send you the required receipt for 80G exemption. 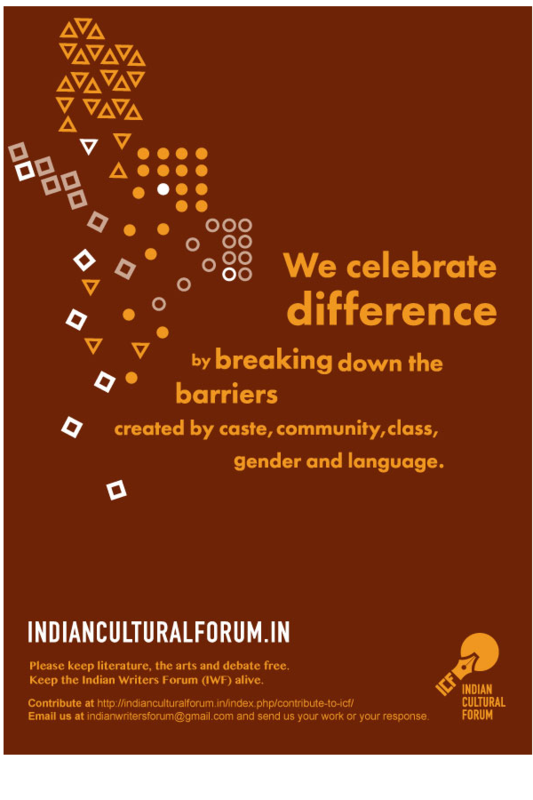 The Indian Writers Forum is a public charitable trust registered with Certificate number IN-DL27840950207873N dated 20/07/2015 under Article 64.